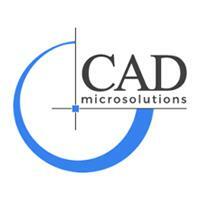 Do you have the ECAD/MCAD collaboration that you need? As more and more electronic products involve both electrical and mechanical components, and product release cycles get shorter, there's a real need for stronger collaboration between the ECAD and MCAD domains. But that collaboration isn't always smooth. The electrical and mechanical designer often send emails back and forth or have to dabble in each other's respective design tools. Something that leaves them treading a little water, and far removed from their established comfort zones. The solution is to use a method of collaboration that enables the two to graphically communicate ideas and proposals for change, without leaving their trusty working environments. Supporting your need to work with design files in other formats and from other tools, install this plugin to import a nominated AutoCAD DXF or DWG file into an open and active PCB document. The import in Altium is performed using the File » Import command. As part of the import, you can control settings such as layer mappings, donut-to-pad conversion, default line width and scale. Use a STEP model file to create a board shape from. Extending the STEP export capabilities, Altium Designer now supports the STEP export of a folded right-flex design. The STEP Export Options dialog includes a slider which allows the designer to define the amount of fold required, from flat (fold 0%), right through to fully folded (fold 100%). With this intermediate exchange file (*.idx), an electrical designer can export only changes to the board design that are needed (and of value) by the mechanical designer. Conversely, the mechanical designer can float change proposals back to the electrical designer, who can then import those changes back into their design. Support for this standard of collaboration between ECAD and MCAD domains is available in Altium Designer, courtesy of the Mechanical CAD Collaboration extension. This extension allows you to incrementally exchange data between Altium Designer and mechanical CAD applications (such as SolidWorks), using the ProStep EDMD exchange format. Functionality includes support for change requests. Support for Solidworks Parasolid file format allows the electrical designer to link directly to native mechanical models for enclosures and component bodies. The Parasolid export will also contain all copper information needed when imported into Solidworks. 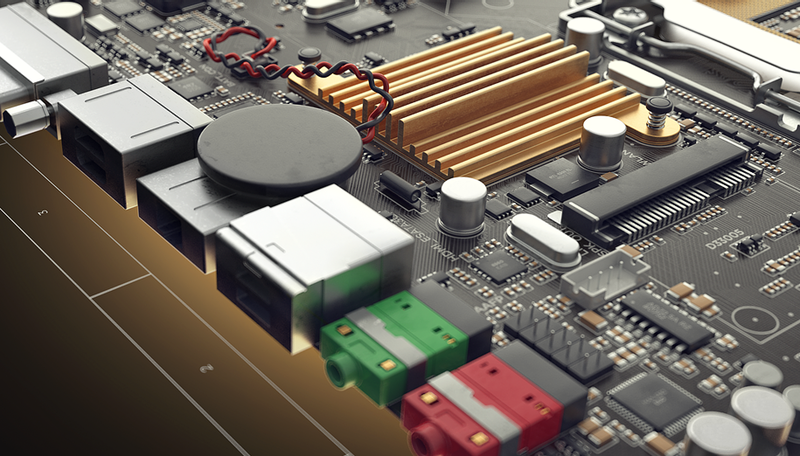 Solidworks PCB Connector will give you a seamless, bi-directional real-time collaboration process with a managed change environment between ECAD and MCAD domains, while integrated data keeps those design-critical components linked together as one. Keep your design process moving forward smoothly and facilitate collaboration between your electrical and mechanical design teams.